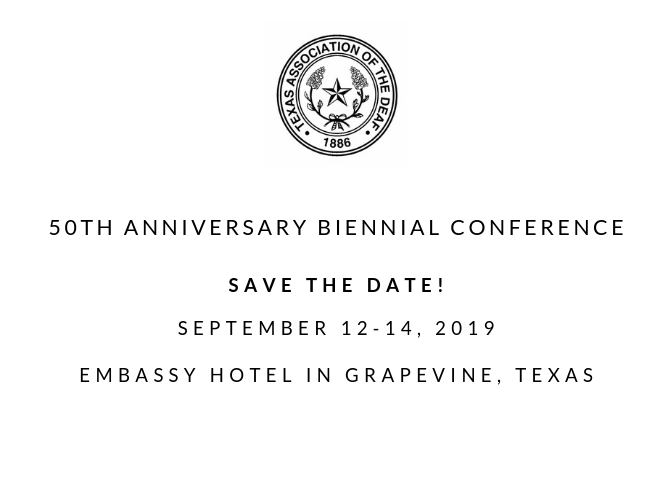 The Early Bird Registration Combo deadline is coming up in two months on June 5, 2019! We are giving you more time to make a payment plan with us!! If you lock in the price today by making $14 dollars payment for 5 months as a single, $26 dollars payment or 5 months as a couple- you will save a LOT of money!! 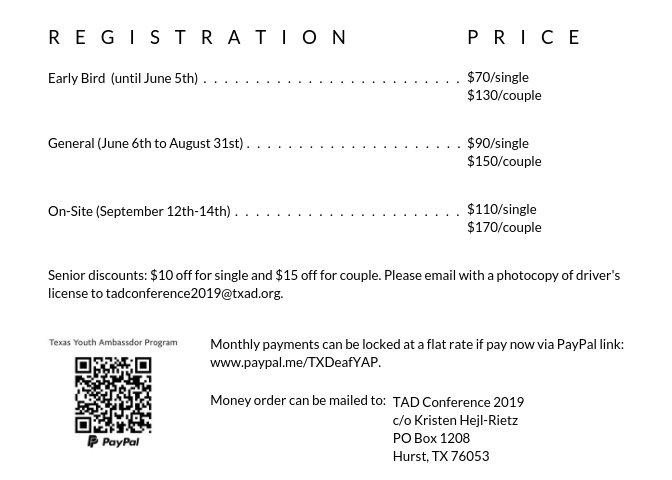 If you decide to not lock in the early bird registration price, and rather to pay the regular registration fee, it will be $30 dollars for 3 months payment as a Single, and $50 dollars for 3-month payment as a couple. We are looking forward to seeing you at the conference!! ← Dack Virnig Comes to Houston!